Earlier this month, a string of storms slammed the West Coast. 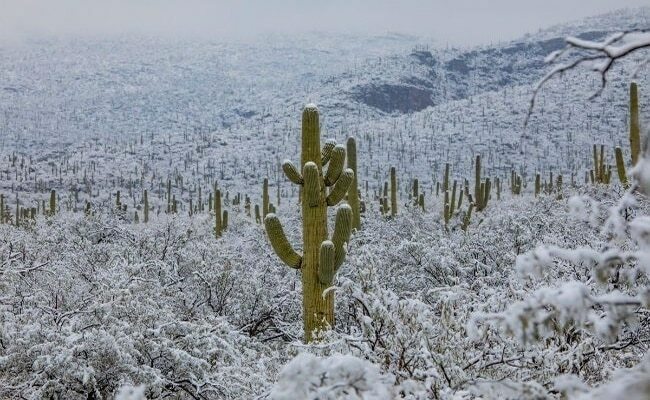 However, the untypical weather patterns formed a majestic sight in the Arizona desert. Mudslides closed numerous roads in part of California, as a result of a plethora of storms – but a beautiful sight (as you can see above and below) was created in the nearby desert, as falling snow reshaped the barren landscape into a winter wonderland. Temperatures throughout Arizona were the lowest in years, with Phoenix even feeling frigid at 30 degrees the day following New Year’s! 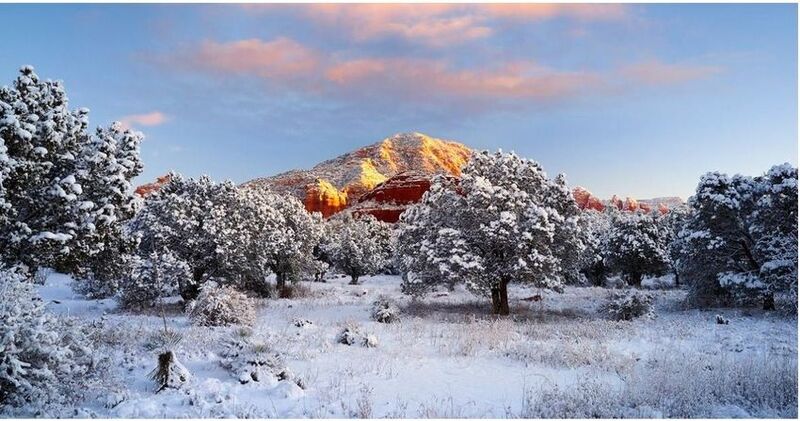 The uncommon snowfall was too pretty fierce, with up to six inches dropping around Tucson. Arizonans took full advantage of their “mystical” alter of scenery, scrambling to snap shots of landmarks (i.e. the Grand Canyon) and cacti under the fresh white crystals of frozen water. Many government agencies and schools are closed down also, so there was plenty of time for persons to get out an appreciate the marvel. If you are forced to shovel snow in the winter, you possibly do not welcome the white season as heartily as they did! Still, we can still treasure how the winter weather was refreshing for the dry and warm state. Additionally, the images locals captured are simply breathtaking! Great extremes take place between night and day temperatures across Arizona. 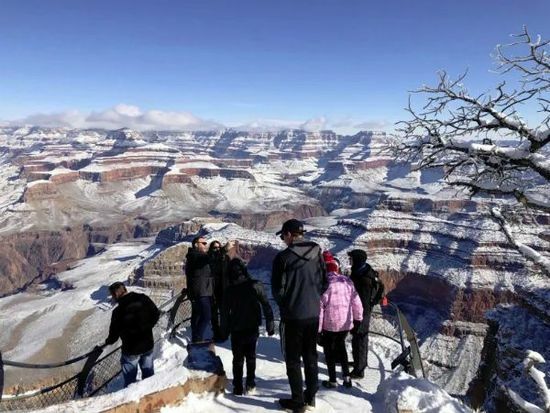 During the months of winter, daytime temperatures may normal 70 degrees F, with night temperatures frequently plunging to freezing of slimly below in the lower desert valleys.